It’s hard to believe I’ve gotten to Week 6 without recommending today’s artist. I could listen to Justin Roberts all day long. His music is clever, fun to listen to, fun to sing along with, and all around entertaining. In fact, if that isn’t enough, he was just nominated for a 2014 Grammy. In case you’re not getting my drift, I love this artist. And, I’ll definitely be sharing a couple more of his fun songs throughout the year. It is hard to sit still when you’re listening to Meltdown (the title track from the album Meltdown). While your preschooler is wiggling and dancing to this song, I think you’ll find yourself smiling about the clever and playful lyrics. 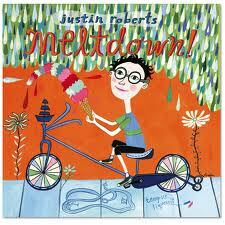 Justin Roberts frequently writes songs about real life events for children, and Meltdown is no exception to this trend. Also, I love the Modern English reference at the end. You can find Meltdown on Amazon or itunes. There were a few technical difficulties with the giveaway app I was using last week. So, I’m extending the giveaway through this week. If you entered last week, I’ve got your information and you’re still entered in to win! If you didn’t enter, IT’S YOUR LUCKY DAY! Enter now by subscribing here! 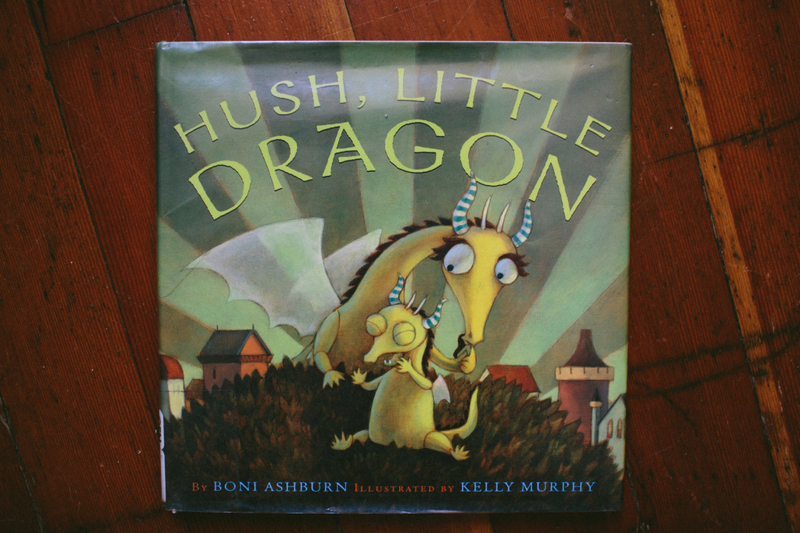 One lucky subscriber will be receiving a copy of Hush Little Dragon from last week’s giveaway. Thanks for joining this Handpicked tour of songs. It’s a treat to share these bits and pieces of the great world of children’s music with you! Have you heard of Justin Roberts? Do you have any other favorites by him? Share your thoughts in the comments below!